The mission of TÜV Saarland consists of “the protection of people, the environment and material assets from the adverse impacts of technical installations or equipment of any kind”. 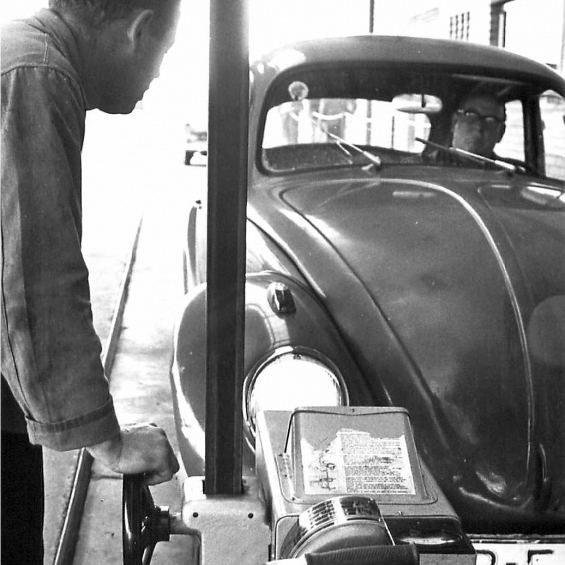 This still applies today, even though technology has evolved over the decades and the risks of today’s technical systems are no longer entirely comparable with the dangers perceived at the time when the TÜV (Technical Inspection Association) was set up. 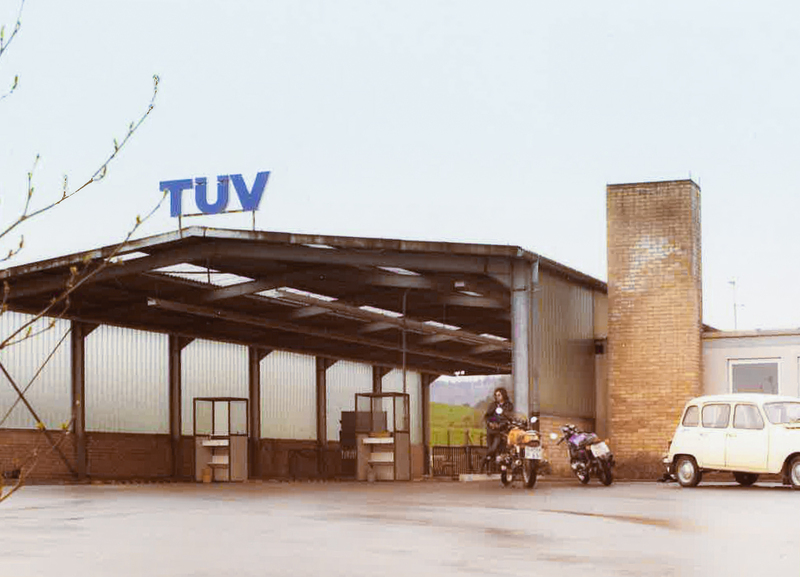 The transformation of the industrial landscape and changing consumer behaviour have been posing a range of different challenges to the TÜV organisations ever since they were founded. Information technology, the internet and networked industrial systems now demand a completely different skill set than 20 years ago. The TÜV has always risen to the challenges of changing demands and is now, as it has been for 150 years, THE independent expert on all issues related to the safety of complex production, organisation and information systems. Deregulation means that the former regional principle has now been lifted in virtually all sectors. The TÜV companies now act as independent commercial enterprises in the market and compete with each other. The internationalisation of procurement, production and sales has also driven the globalisation of the Technical Inspection Association. 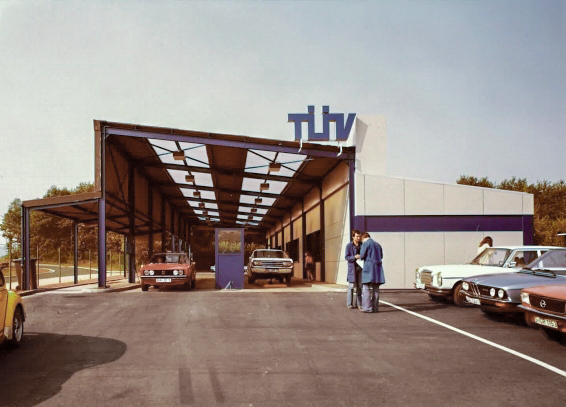 The TÜV may have originated in Germany but is now represented in numerous countries around the world and, as in its home market of Germany, carries out its extensive services in a professional and independent manner, while always maintaining its neutrality and integrity. The growing number and enhanced performance capability of steam engines in the era of industrialisation led to rising incidents of industrial accidents. 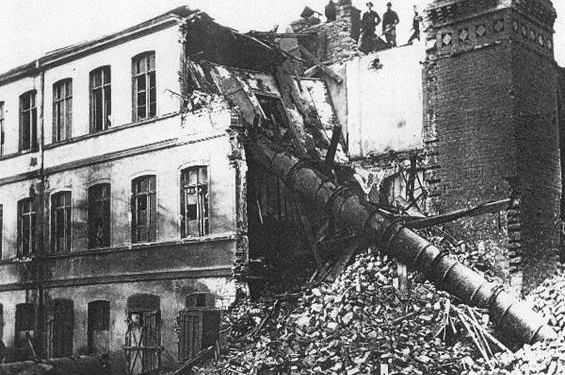 Following the explosion of the boiler in Mannheim’s incorporated brewery in January 1865, it was decided to subject boilers to regular, voluntary inspections, as was already the case in Great Britain. 20 boiler owners in Baden joined in with the plans and eventually, on 6 January 1866, in the premises of the Mannheim Stock Exchange, they formed a company for the inspection and insurance of steam boilers. This was the first Inspection Association on the European mainland. Other German states and regions followed this example. These independent regional inspection organisations in the form of associations were so successful in preventing accidents that from 1871 members of such an association could dispense with the visits of a state inspector. Because they were so successful in preventing accidents, they were later tasked with safety tests in other technical areas, including the regular testing of commercial vehicles and driving tests. The “Palatine Steam Boiler Inspection Association” (“Pfälzischer Dampfkessel-Revisionsverein”) is founded in Kaiserslautern on 6 August 1871. Among the steam boiler owners recorded as founder members is the Vopelius’sche Glashütte from Sulzbach in Saarland. By 1873 seven companies from Saarbrücken with 15 steam boilers have joined the association, which rapidly extends its remit beyond the Bavarian Palatinate and the Saar industrial area as far as the Prussian administrative district of Trier. There its expert activities are soon recognised by the Prussian government. The Royal Prussian Minister for Trade, Commerce and Public Works decrees “that steam boilers whose owners are regular members of the Palatine Steam Boiler Inspection Association in Kaiserslautern are exempt from periodic official inspections”. Why? As a self-help organisation, the association had taken the safety of the boilers into its own hands. It provided experts (engineers) for regular boiler inspections and developed the basic principles of a systematic monitoring arrangement. The owners of steam boilers in the administrative district of Trier, who up to that point had been members of the Palatine Steam Boiler Inspection Association, founded the “Saarbrücken Steam Boiler Monitoring Association for the Administrative District of Trier based in Saarbrücken”. Even after the formal transfer of the association headquarters to the capital of the administrative district of Trier, the head office remains in Saarbrücken and the lion’s share of the association’s work is carried out in Saarland, site of the industrial belt. With the emergence of new systems requiring monitoring, the association takes on new areas of work: initially “the execution of technical inspections and the submission of technical reports to members at their behest”. The articles of association of the TÜV are amended to extend the association’s activities to lifts, commercial vehicles, containers for compressed and liquified gases, mineral water apparatus, acetylene plants and electricity power plants”. From 1906, the association carries out tests for “commercial vehicles and commercial vehicles drivers” in Saarland. As a consequence of the Treaty of Versailles, the parts of the Steam Boiler Monitoring Associations in the Saar region with offices in Trier and Kaiserslautern are merged with the “Steam Boiler Monitoring Association for the Saar region”, which is based in Saarbrücken. Although the Saar region is politically separate from the rest of Germany between 1919 and 1934, during this time the same rules regarding systems requiring inspection apply here as in the rest of the “Reich”. After the Saar region is united with Germany, Saargruben AG joins the association, which means that the majority of systems requiring inspection in Saargruben’s businesses are now under the association’s jurisdiction. Following a new regulation of the monitoring body in the German Reich, more than half of the 37 Steam Boiler Monitoring Associations in existence at the time lose their independence. The Steam Boiler Monitoring Association for the Saar region is affiliated to the monitoring district of Frankfurt. The definition “Technische Überwachungs-Vereine” or TÜV (Technical Inspection Associations) is introduced across Germany. The connection between the Saarbrücken office and the main office in Frankfurt is dissolved and the existing monitoring organisation continues its safety work in a pragmatic way, albeit initially with an unclear legal status as a result of the post-war political situation. The association is given the name “Technische Überwachung für das Saarland e.V. Saarbrücken”. The name changes to “Technischer Überwachungs-Verein Saarbrücken”. There is another change of name to “Technischer Überwachungs-Verein Saarland e.V.”. 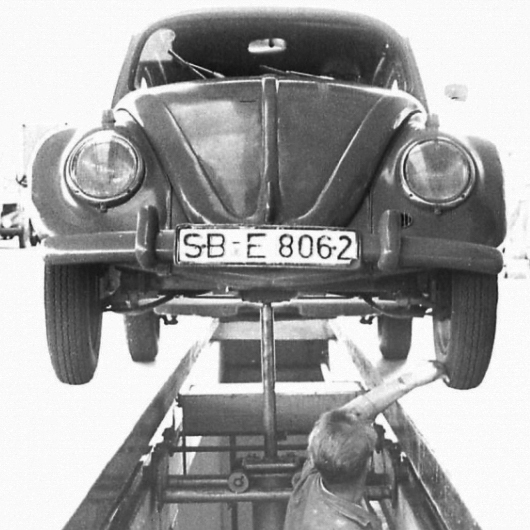 Deregulation in automotive engineering: Organisations of freelance commercial vehicle experts are licensed to carry out general inspections and the incorporation of certain vehicle changes (from 1994). Deregulation of system inspections: Through an updated “Regulation of the Organisation of the Technical Monitoring of Systems requiring inspection”, Saarland becomes the first federal state to lift the TÜV inspection monopoly in the area it had been involved with since 1871, and issues licenses to other inspection organisations. TÜV Saarland e.V. cooperates with SGS Deutschland to form a joint venture company, SGS-TÜV Saar GmbH, based in Sulzbach, Saarland and four other locations. The industrial skills and expert knowledge are brought together under a single roof. The foundation stone is laid for new premises in Sulzbach, Saarland. The new administrative building becomes home to TÜV Saarland e.V, the TÜV Saarland Foundation and TÜV Saarland Holding GmbH. Central functions for the entire TÜV Saarland Group are managed in Sulzbach. Furthermore, it provides the ideal location and modern training facilities for TÜV Saarland Bildung und Consulting GmbH with its wide range of seminar and training opportunities. 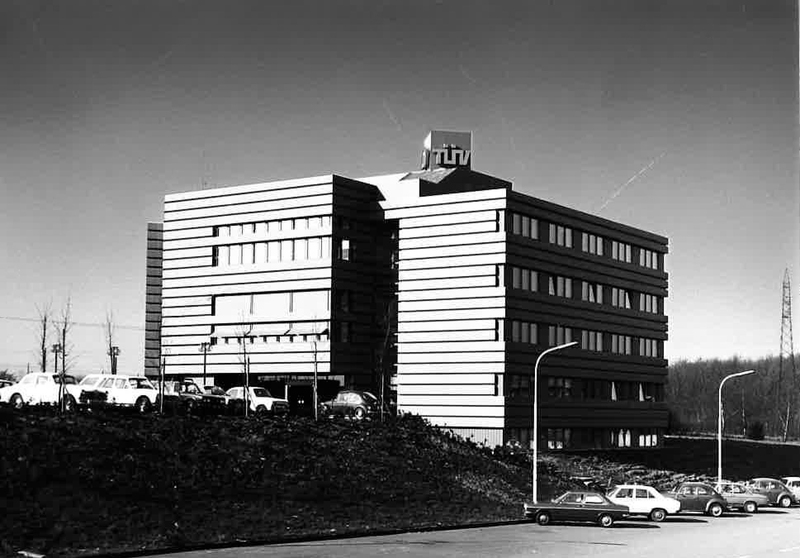 In the year 2000, TÜV Saarland and its holding company form the charitable venture known as the TÜV Saarland Foundation. The Foundation supports research and education in the field of safety technology and related disciplines. Together with its partner TÜV Rheinland, all technical test centres (TP) and the mobile service run by the joint venture company “TÜV Saarland Automobil GmbH” are able to satisfy the high technical demands of vehicle inspections in the long term. The core competencies include general inspections and emissions testing as well as modification approvals. The companies VECTOR Technische Unternehmensberatung and SECTOR Cert become part of the TÜV Saarland Group. The companies provide personnel as well as training and certification for non-destructive test procedures in levels 1, 2 and 3. Both companies operate on an international level. TÜV Saarland Holding acquires the majority of Inviso Service GmbH and offers services in the field of property valuation, including for banks, insurance companies and private individuals. The company is based in Saarbrücken and trades as TÜV Saarland Immobilienbewertung GmbH. With innovative software solutions, valuation processes are integrated into the workflow of the client and thus provide prompt and customer-oriented results. TÜV Saarland Holding acquires the majority shareholding of SG Qualitätssicherungs GmbH in Castrop-Rauxel. This company specialises in non-destructive test procedures. TÜV Saarland Holding cooperates with a Turkish partner to found TÜV Saar Kalite Kontrol Muayene ve Belgelendirme, based in Istanbul. The focus is on services in the field of non-destructive test procedures. TÜV Saarland Holding acquires the 100% majority of tekit Consult Bonn GmbH (tüv.tekit). tüv.tekit is a specialist company dedicated to IT security and data protection. As well as technical inspections and audits, the company also provides data protection officers for many companies. While its head office is in Bonn, tüv.tekit also has a branch in Berlin. 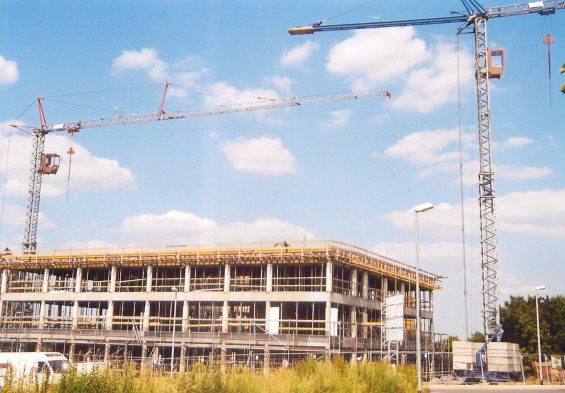 This year sees the foundation of TÜV Saarland Certification GmbH. Its main activities are certification services in the fields of automotive (IATF 16949, VDA, KBA) and IT security (ISO 27001). TÜV Saarland Certification GmbH is the first company of the TÜV Saarland Group to set up its own subsidiary in the People’s Republic of China. The company headquarters is in Shanghai. Today TÜV Saarland, along with TÜV Thüringen, is the only independent TÜV in Germany. TÜV Saarland is an independent group of companies that are recognised specialists in the fields of testing and surveying, consulting, professional training and further training, as well as certification in various locations in Germany and overseas. With its activities geared towards the values of safety, integrity and neutrality, TÜV Saarland companies develop innovative ideas that are quickly implemented in high-quality, customer-oriented ways. Here TÜV Saarland uses its efficient organisational structure to support the development of the Group as well as each individual company. TÜV Saarland is a responsible employer that intends to develop further by employing highly qualified and committed staff.